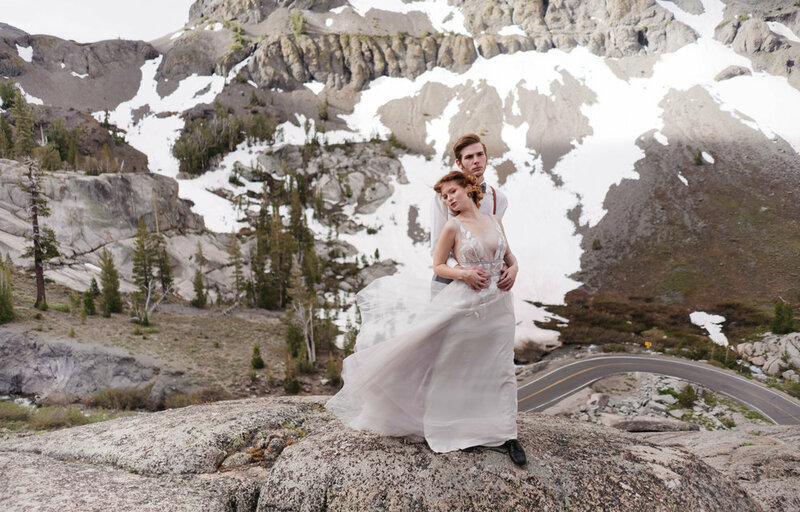 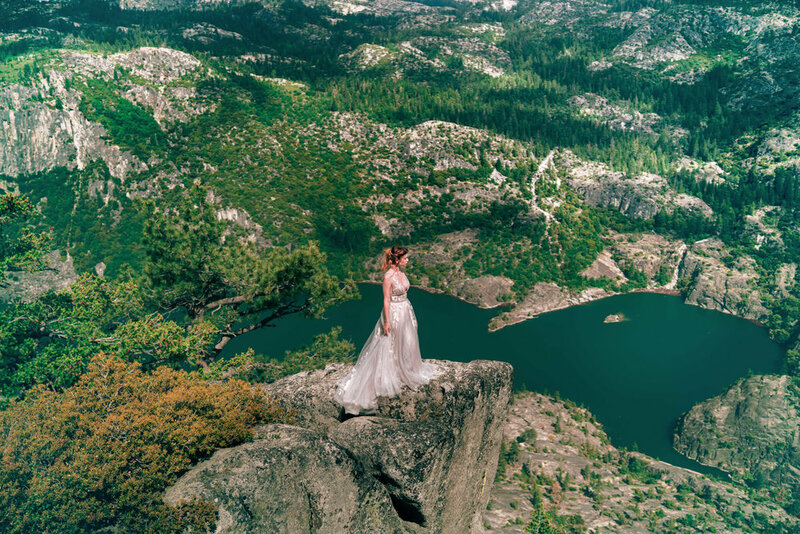 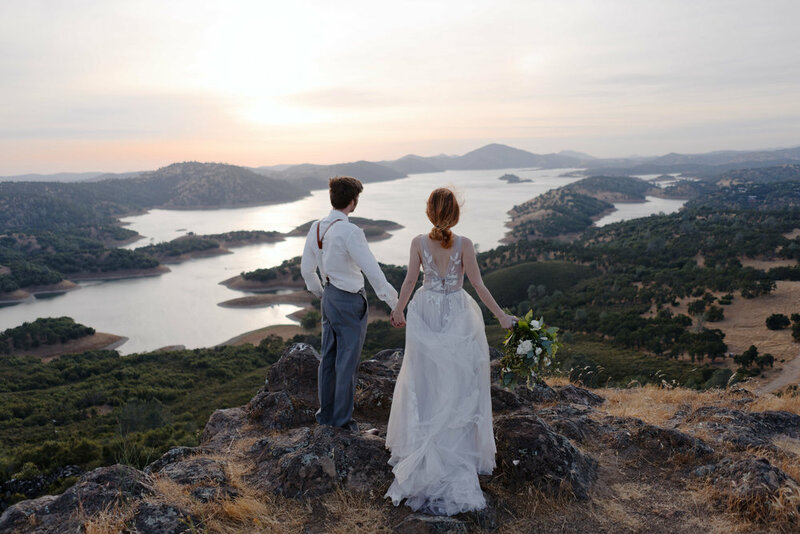 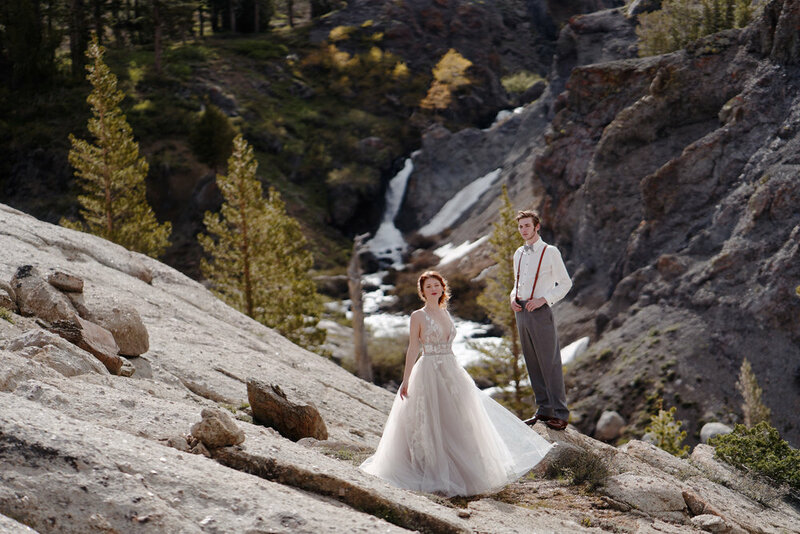 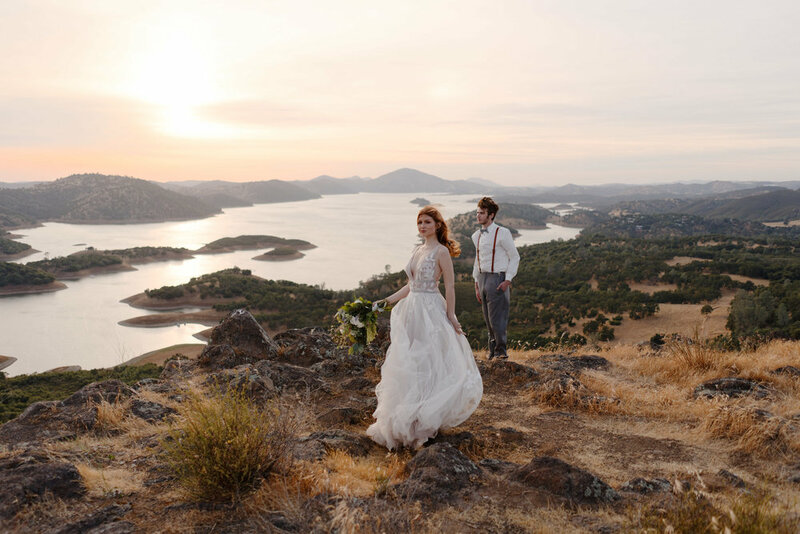 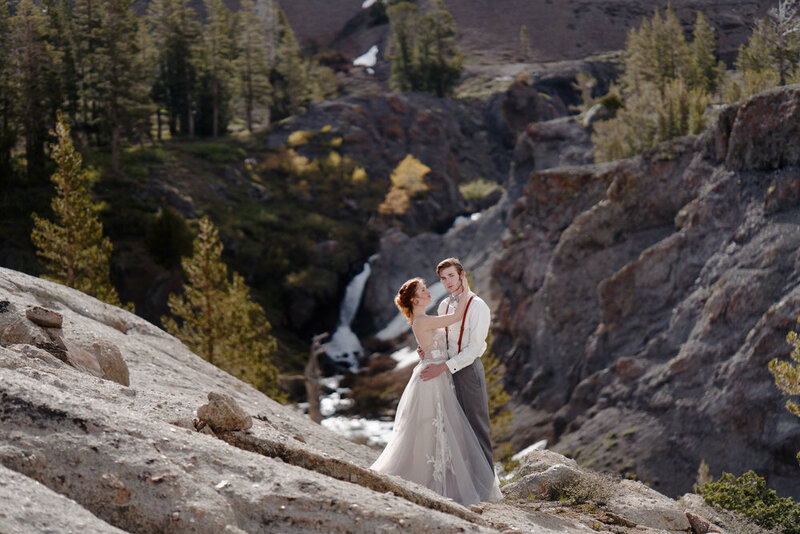 We had the amazing opportunity to capture some amazing wedding photos in Tuolumne County with this awesome couple. 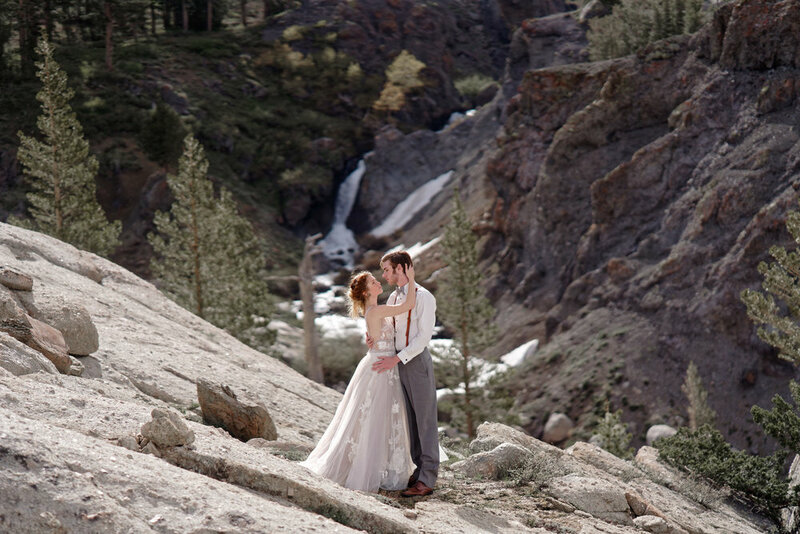 Starting out just before sunrise at nearly 9,000ft elevation with snow capped mountains of the Sonora Pass. 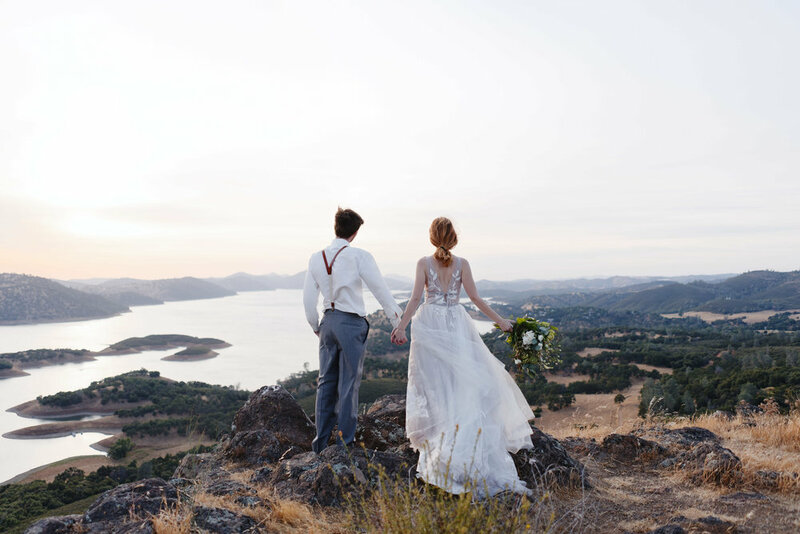 Wrapping up the day at Sunset overlooking a beautiful lake and vista. 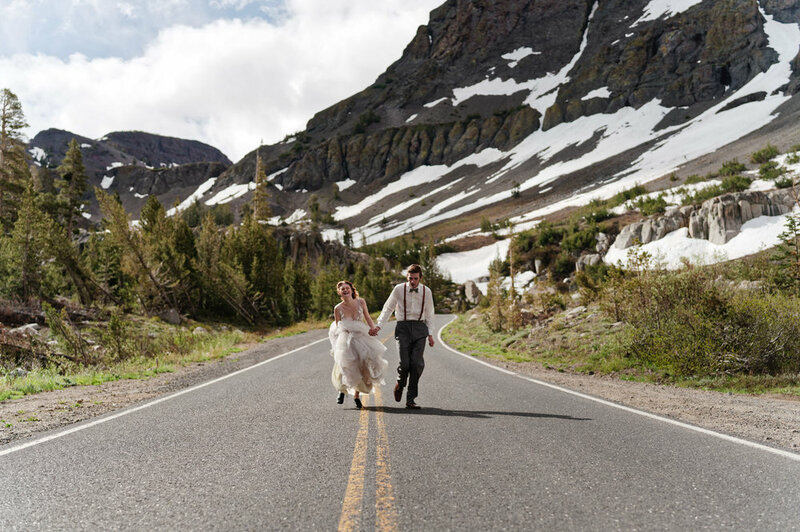 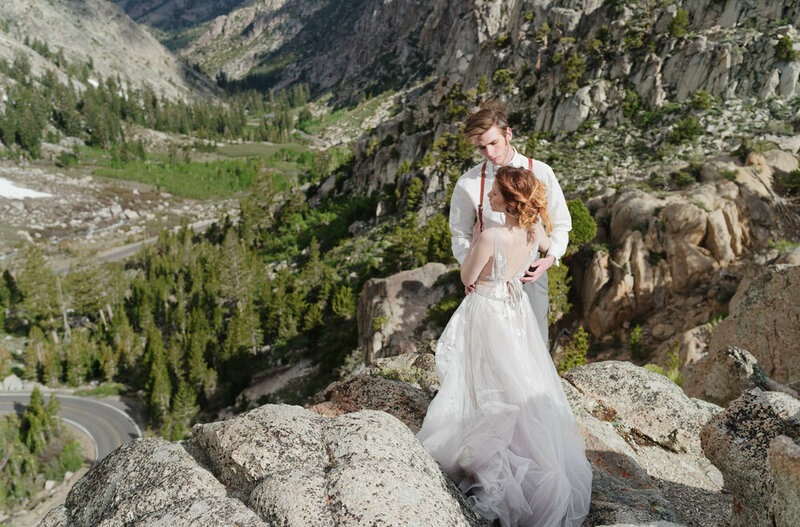 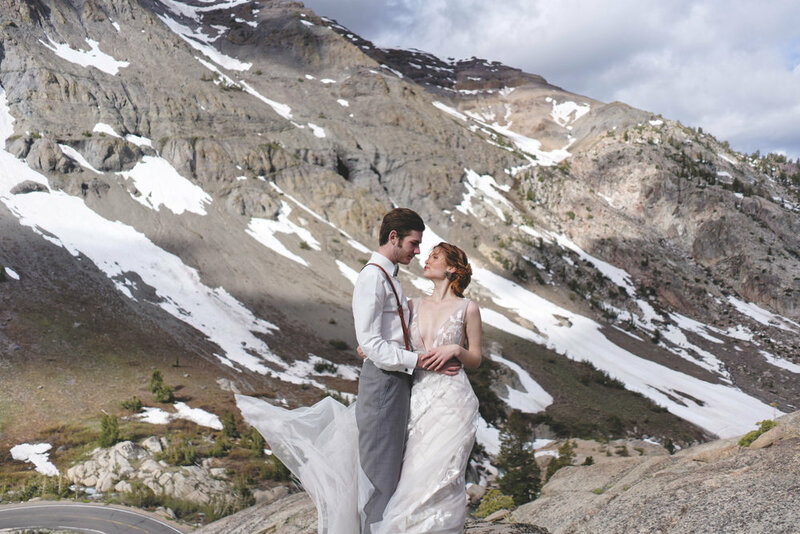 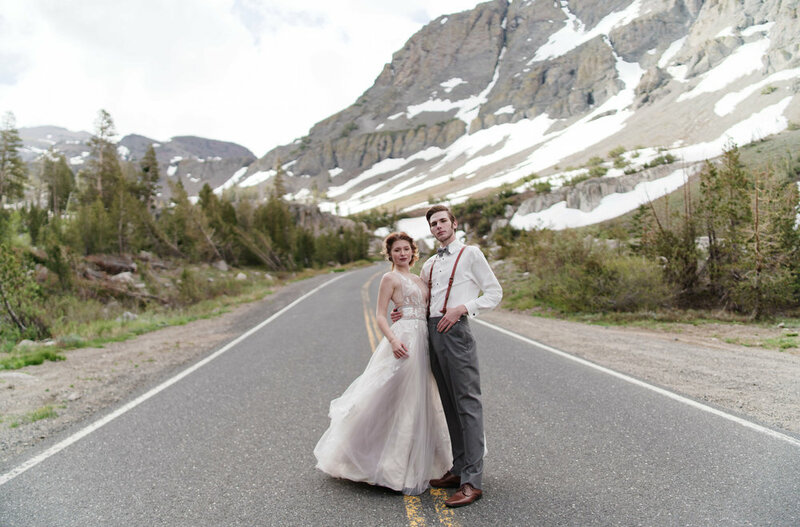 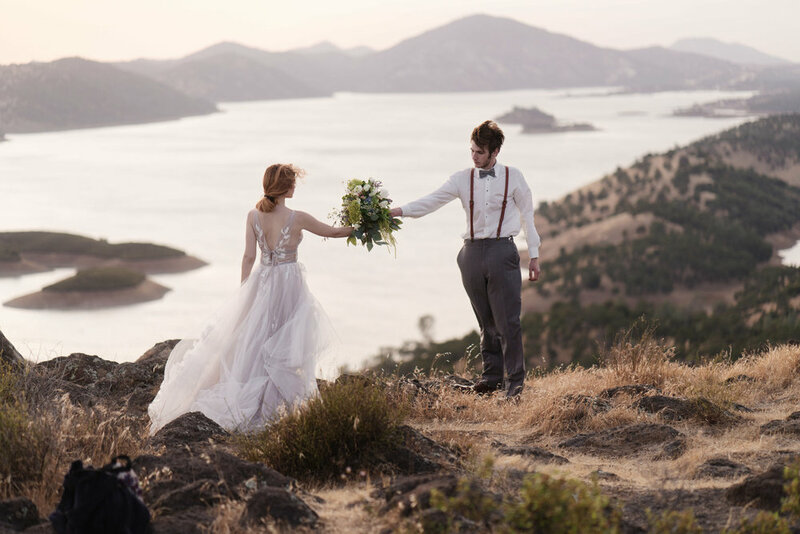 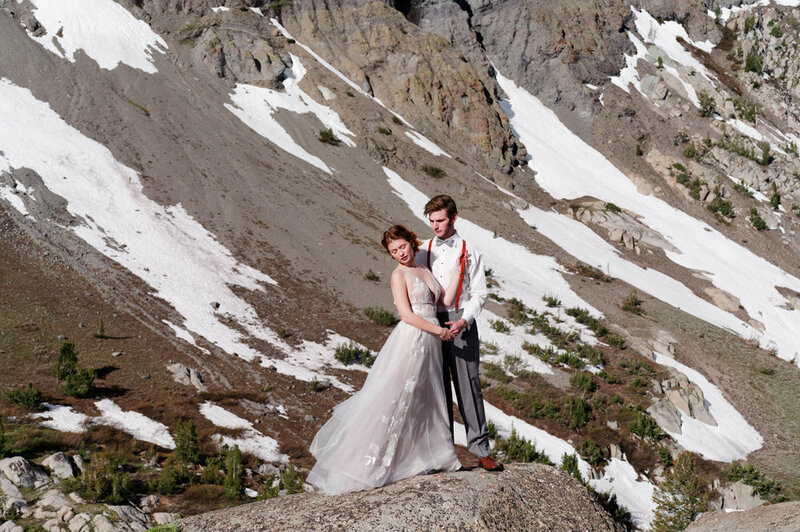 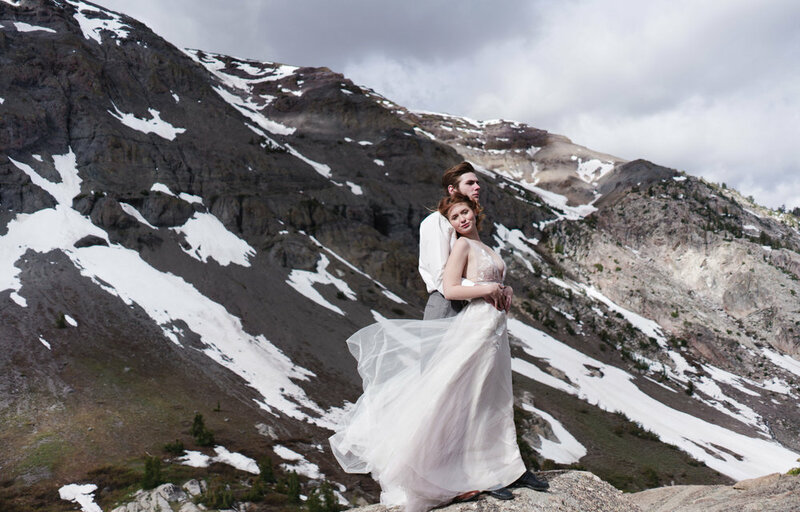 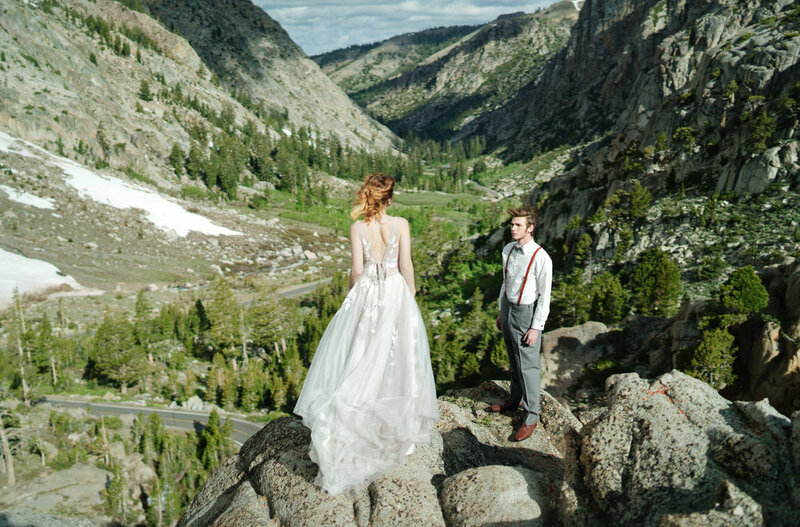 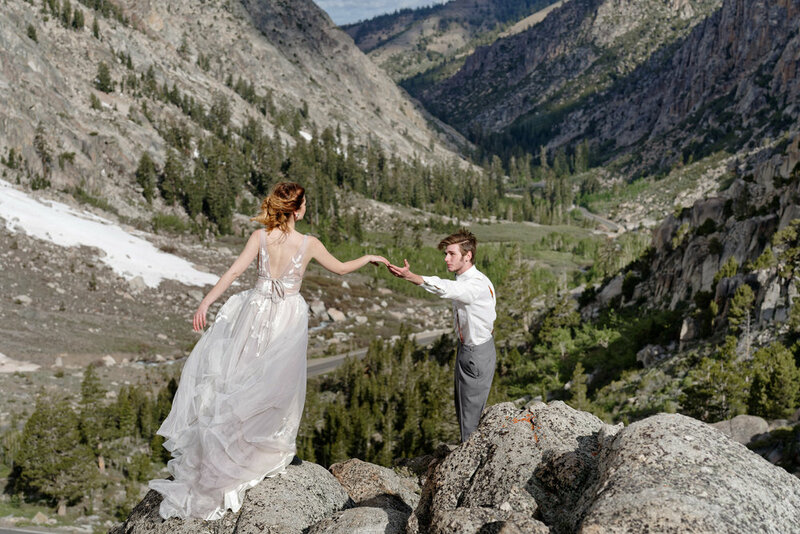 We opted for some adventure wedding photography for a true adventure wedding day. 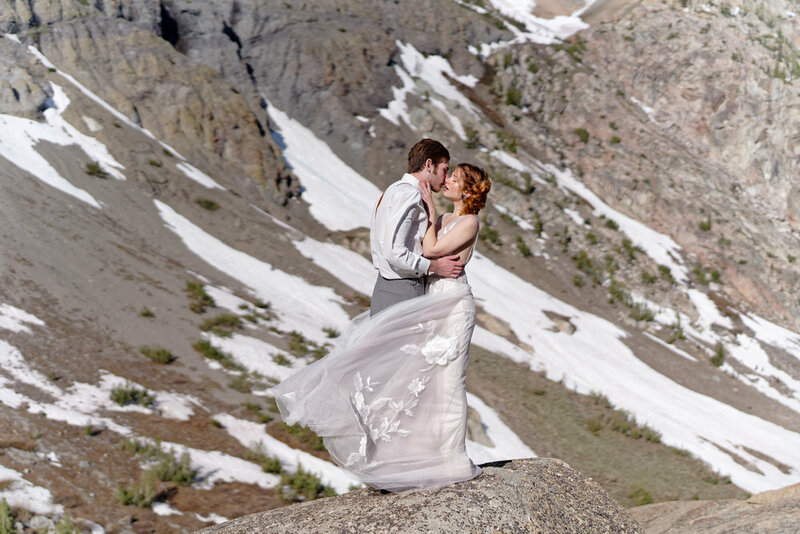 These are just a small sample of the full delivery of photos. 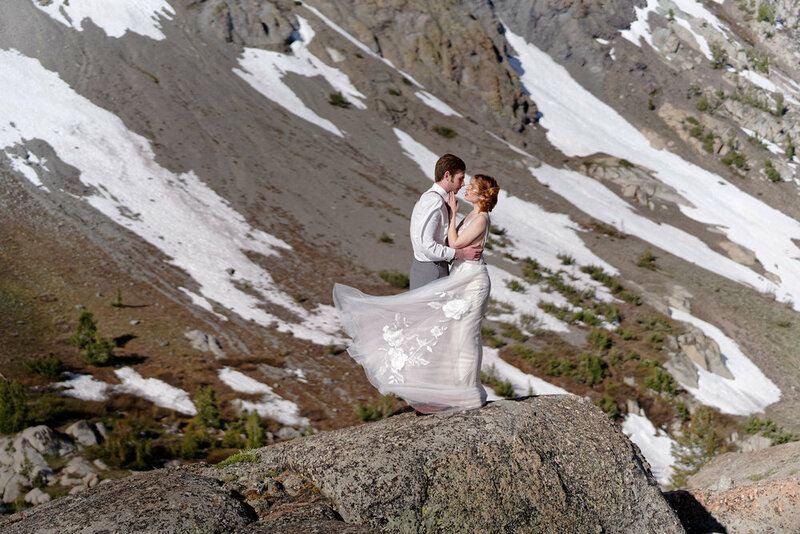 We are confident that this couple received photos that they will enjoy for a lifetime. 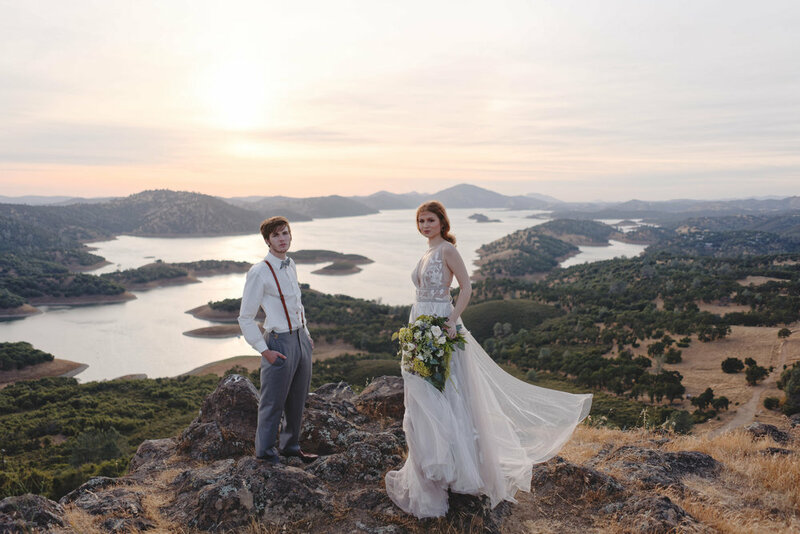 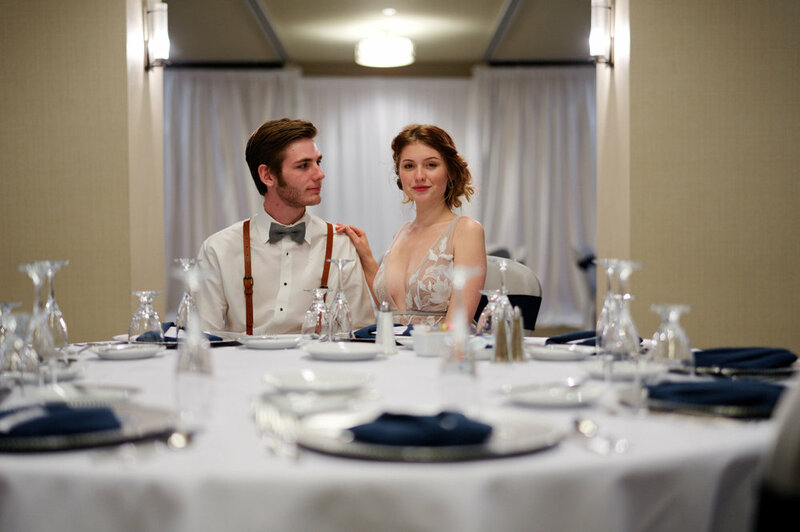 Hair, Makeup, Dress and men's attire provided by Sonora Bridal Loft.